Wow! Do you ever view the story of David and Goliath from that perspective? That really got me thinking about the other things in my life that I may view differently if I simply had a change in perspective. One big thing has had my attention lately. 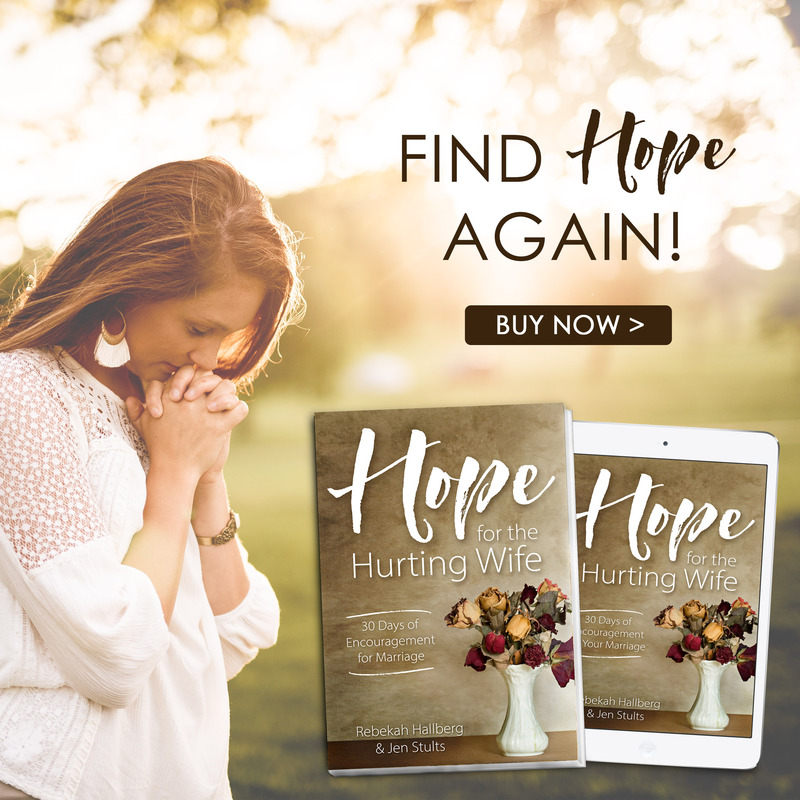 I’ve shared openly about the struggles in my marriage – about enduring things I’d never planned on, would never have imagined, all the while holding out hope that my marriage might actually improve. Right now I’m in the middle – truly about halfway through everything that has to happen because of all that has gone wrong. One thing I’ve learned about the middle – about being halfway through a trial – is that it’s dark. It’s so very dark. God hasn’t removed the struggle, though I prayed He would, but honestly knew this was something we’d have to deal with. God hasn’t sped up time to magically transport us to the end of this ordeal. God has made it so that we walk through these issues day by day. He hasn’t allowed us to skip through the situation. What happens when I view our Goliath as too big? When I think we can’t beat it? Stress. Discouragement. Exhaustion. Fear. Frustration. Anger. Absolutely nothing productive – in fact, nothing good at all. Here’s where a perspective change is so desperately needed in my life. It’s true – on our own, it would be difficult to get through this. What happens when I view our Goliath as so big that we need God’s help? Peace. Trust. Dependence on God. Prayer. Faith. Kindness. Productive feelings. Emotions that let me continue through all that I have to do in a day. I’m halfway through. The middle of a tunnel is always the darkest, isn’t it? And I certainly feel stuck from time to time. God has not abandoned us. Our children are healthy and happy. God provides for our daily needs. 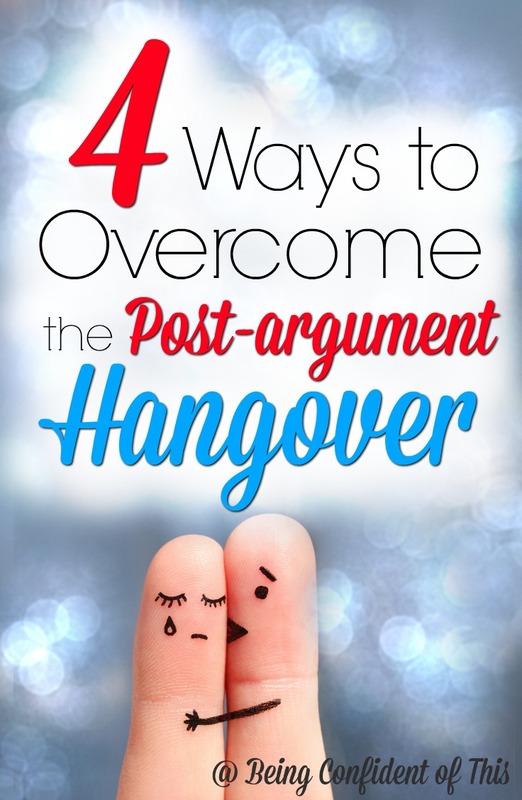 My husband is a completely different person – in all the good ways! My husband is becoming the spiritual leader in our home. He’s encouraging us all in our prayer time, in our personal devotions. We are all attending church together. We’re all much happier and more content than before, despite all that’s happening. God has brought us through halfway. The first half of this situation has been the darkest. If we’re halfway through, that means the best is ahead – the best is yet to come! One passage that I love to go back to is Hebrews 11. The chapter is full of “by faith…” statements. It’s a chapter full of trials, struggles, and challenges, and it’s a chapter full of people who do not give up! Take some time and read through it – be encouraged by others who have struggled with big “Goliath-sized” issues and have kept the faith. My friend, Leah, has done a Bible study for times when we’re feeling discouraged, when life is difficult, when our Goliath seems too big. This short, easy-to-use Bible study is full of Scriptures that draw us close to the Lord. Check out When Words Won’t Come. And my friend, Arabah Joy, has a book called Trust Without Borders. 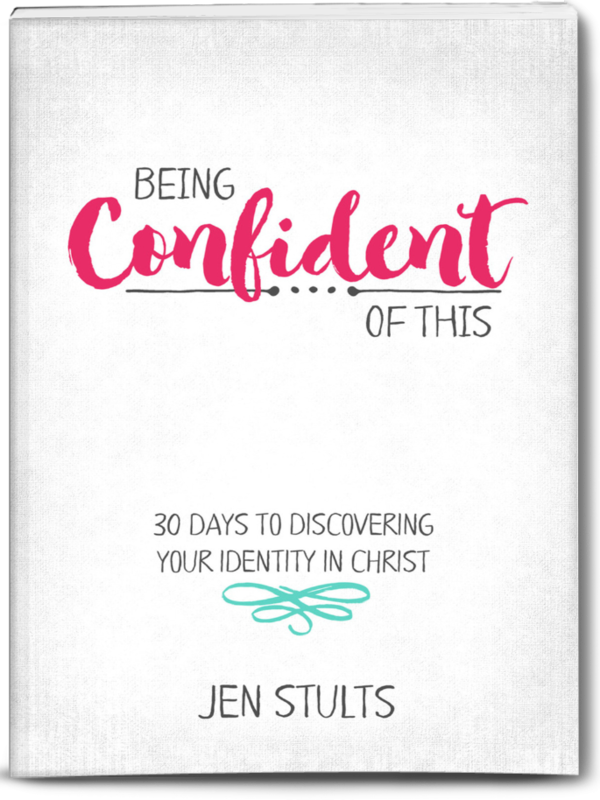 It’s a 40-day devotional that is designed to strengthen our faith. I strongly recommend both of these books. They have blessed me in my own growth these past few years. They have helped me survive this battle with my own Goliath. I pray they will be a blessing to you as well. What situations are you facing where you could use an adjustment in your perspective? Ask God to help you see your situation in a new perspective. Start telling your Goliath just how big your God is. Remember that your Goliath is so big that there’s no way God can miss it! Whatever situation you’re facing, trust God, then gather your stones, take up your faith, and slay your Goliath!